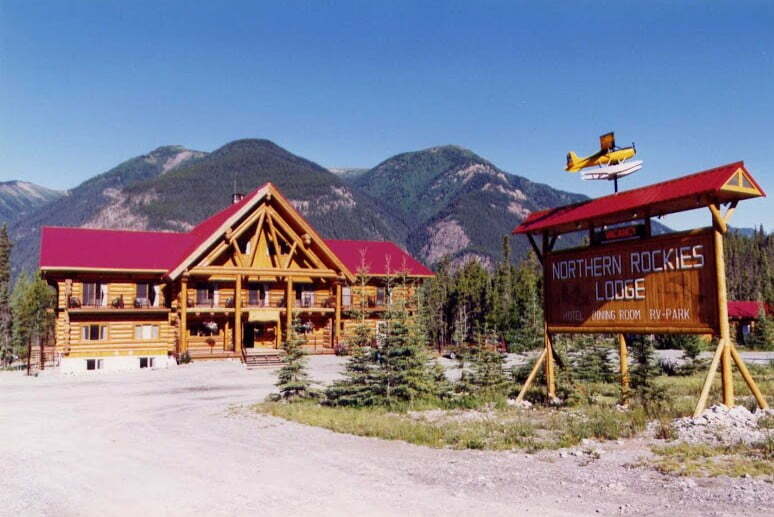 Located in a scenic setting on Muncho Lake, the Northern Rockies Lodge is an open year round premier hotel with 23 units available in the winter and 45 units during the summer. Accommodations include choice of hotel rooms, cabins and lakeside cabins. Other options include scenic floatplane tours, sightseeing flights to Nahanni National Park, Outpost cabins and daily or week long fishing trips.